Are you looking to share something with your audience that will make a lasting difference in their lives? Do you want to earn money while helping other parents to travel easier, better and cheaper with their kids? 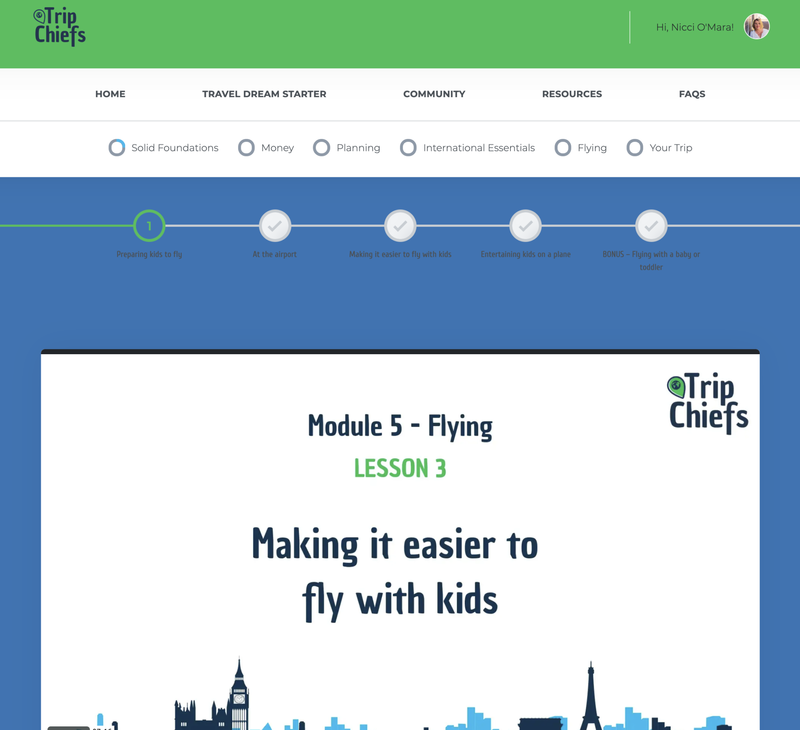 Join the Trip Chiefs’ Affiliate Program which includes the Family Trips Made Easy academy and any future programs in production. 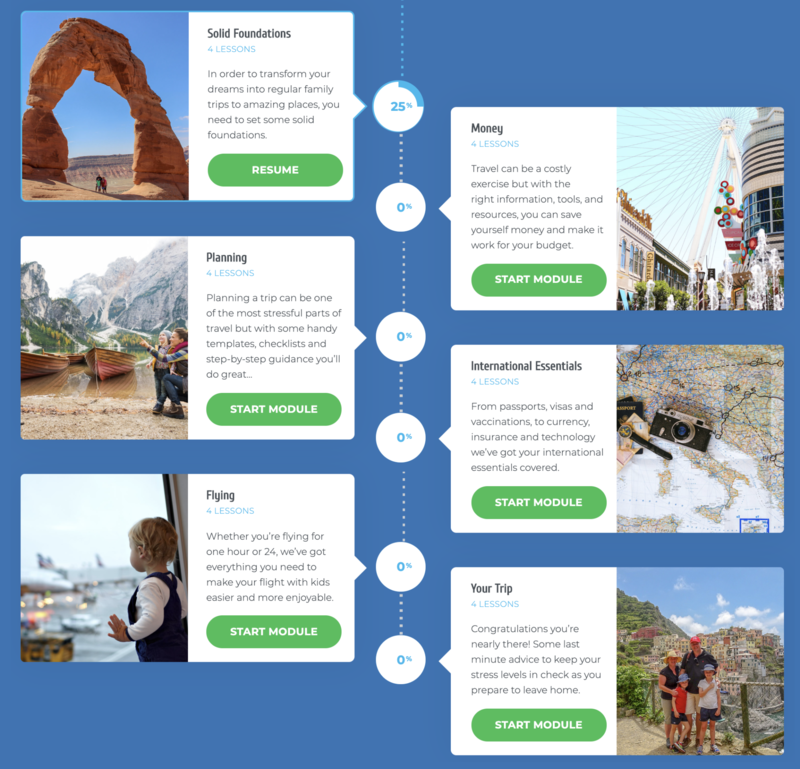 I’m the founder of Trip Chiefs and creator of Family Trips Made Easy. I teach busy parents how to make it easier to take amazing trips with their kids, so they can save time, money and stress. How? By teaching them my step-by-step process that takes out the guesswork, and gives them all the resources and tools they’ll need. 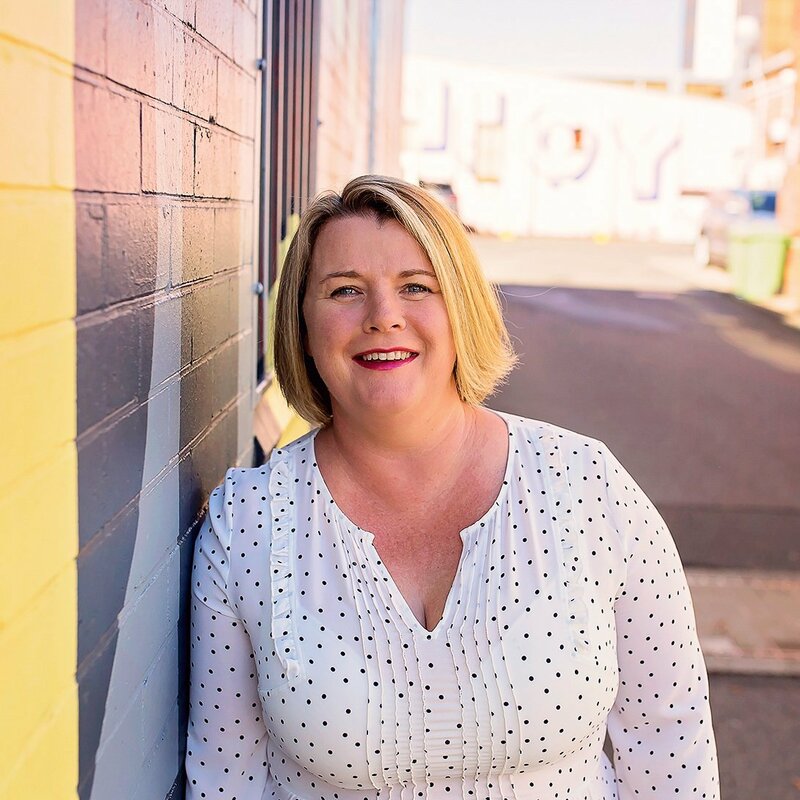 For over 20 years I’ve worked in Public Relations and Marketing Communications for corporates, government, universities, schools, and not-for-profits. But I turned my sights on the digital world in 2016 when I established family travel blog Travel with Boys, and in 2018 when I established Trip Chiefs. I would love you to join me as an affiliate. Family Trips Made Easy is a six-week online course designed for busy parents. Each week, content is dripped out to help parents conquer a different aspect of travel, through my video tutorials, workbooks, resources, and checklists. My goal is to make it easier for parents, so I give them the step-by-step information and tools they need to start taking action straight away. My focus is on the “how to” not the “where to”. But in saying that, I do help parents to find the destination information they need, whether it be from a travel agent, major publication, tourism body, or family travel blogger. There is core content to bring those parents who’ve never travelled before, up to speed on the basics of getting past obstacles stopping them from travelling, learn how to make travel a priority, and choose a destination. From there, I teach six modules with three to four lessons per module. 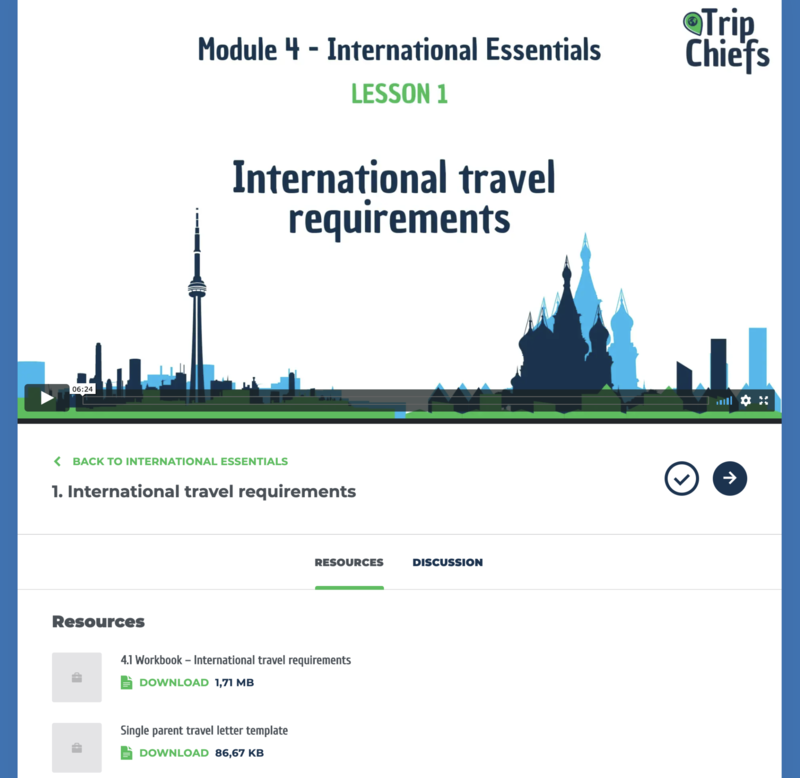 These modules cover money, planning, getting there and around, international essentials, flying, and taking a trip. Members also get exclusive access to a private Facebook group where they can interact and ask questions. There are also twice monthly live Q&A’s in this Facebook group. Family Trips Made Easy opens for enrolment on 23 May 2019 and then again in around August and November 2019. Here’s some feedback from parents who have done the course. Here are some screenshots inside the 2018 beta-version of the course. Generous commissions – affiliates earn 40% of every sale from people they refer to Family Trips Made Easy which currently sells at US$127. You receive your commission via PayPal automatically 14 days after any payment as long as the member hasn’t requested a refund in the 7-day refund period. PayPal may deduct fees from your payment which are your responsibility. The cookie duration is 60 days, to give your audience time to go through the sales funnel while providing you with the commission. You will generate commission from your link as long as it’s your link that was the last affiliate link they clicked, they haven’t cleared their cookies and have used the same browser to order. I can do live chats with you and your audience on Facebook. Email me if you want a slot before or during enrolment week (which is 23 to 30 May) and to discuss topics. I’ll send you through email and swipe copy to save you time, with ideas for emails and ready-made graphics to promote. And most importantly – your audiences will gain the tools and skills to make it easier to take more amazing trips with their kids. Confirm your email address with ThriveCart – this is the system where you are signing up and that collects payments and pays commissions. Integrate your PayPal business account (mandatory) with your affiliate account in Thrive Cart. Once approved by me, you’ll receive an email with your swipe file and tips to help you promote as they become available. Make sure you open this email. I’ll add you to my affiliate email list so that I can send you any updates, promotions, and important dates. Start promoting! Encourage your audience to sign up to the workshop which will run in mid-May, to download one of the free opt-ins, register for the waitlist, or on the sales page when enrolments happen. Your job is to get the RIGHT people to Trip Chiefs and we take care of the rest.